Product prices and availability are accurate as of 2019-04-22 07:25:34 UTC and are subject to change. Any price and availability information displayed on http://www.amazon.com/ at the time of purchase will apply to the purchase of this product. 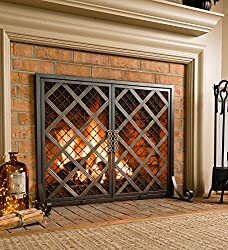 Century Fireplace is delighted to stock the excellent McCormick Celtic Fireplace Screen, Large - 44 L x 13.5 W x 33.25 H by Plow & Hearth. With so many products for sale these days, it is good to have a name you can recognize. 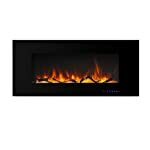 The McCormick Celtic Fireplace Screen, Large - 44 L x 13.5 W x 33.25 H is that and will be a superb purchase for any consumer. 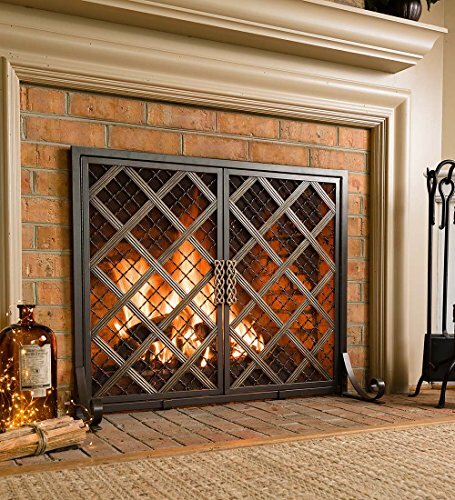 For this reduced price, the McCormick Celtic Fireplace Screen, Large - 44 L x 13.5 W x 33.25 H is widely respected and is always a regular choice for many shoppers. Plow & Hearth have added some great touches and this equals good value.